Reliance Jio has reportedly launched three new plans for its JioLink users. Priced at Rs 699, Rs 2,099 and Rs 4,199, the three new plans offer 5GB of daily data over different validity period. 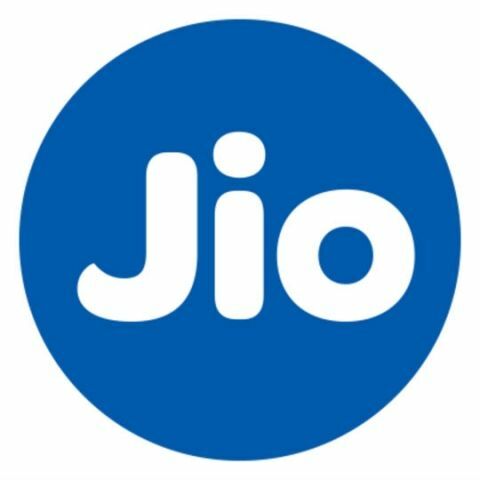 Reliance Jio has reportedly announced some new plans for its JioLink device, which is said to be an indoor 4G Wi-Fi hotspot for high-speed internet access. As per a report by TelecomTalk, the telco has announced new plans for the device that are priced at Rs 699, Rs 2,099 and Rs 4,199. JioLink is said to be under testing and available for some users in limited regions. All the three plans are said to offer 5GB of daily 4G data but they vary in terms of validity and one does not get any calling or SMS benefits with the JioLink. Additionally, users will have unrestricted access to the company’s suite of apps, states the report. With the Rs 699 plan, users will reportedly get to avail 5GB of 4G data per day and after exhausting the data limit, the speed will be throttled at 64Kbps. In addition, the company is also said to be bundling 16GB of extra data with the device and so the users will get to avail a total of 156 GB data per month. The Rs 2,099 offer also comes with 5GB of daily 4G data, but with a validity of Rs 2,099 and offers 48GB of extra data so that the total data comes to 538 GB. With the Rs 4,199 recharge, users will get to avail 5GB of data per day, along with 96GB of additional data and this plan offers the longest validity of 196 days. It seems like the additional data being offered on all the above-mentioned plans is because of the recently announced “Double Dhamaka” offer. Under the offer, Jio users will get to avail an additional 1.5GB 4G data per day, given that they recharge with any of the daily-refreshed data plans. Additionally, the telco is also offering a discount of Rs 100 on all recharges priced at or above Rs 300 and a 20 percent discount on all daily-refreshed prepaid plans, while recharging via the MyJio app and paying using PhonePe wallet. It should be noted that the offer is only applicable when one recharges their connection with any of the eligible plans in the month of June. You can learn more about it here.